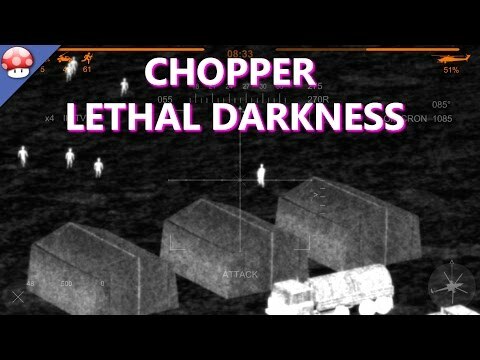 Chopper: Lethal darkness is a shooter, where we are using FLIR Camera to find and destroy enemy bases, using air-to-surface guided missiles, infra-red guided missiles, and 30-mm machinegun. A few words and questions ! 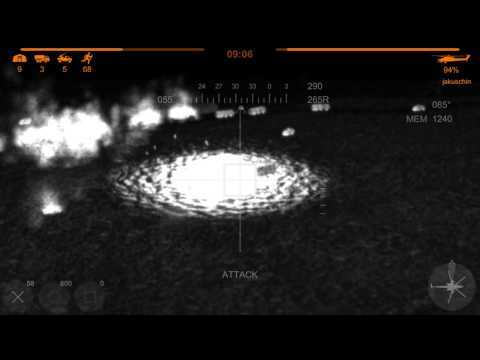 Just an idea for the developers? 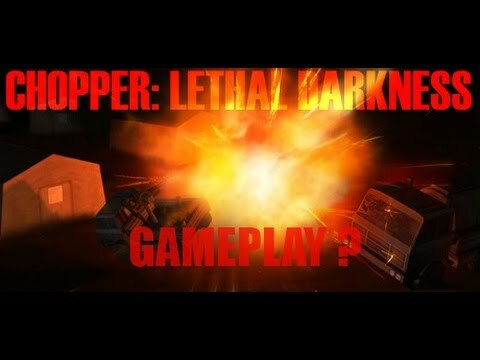 can developers extend this game? 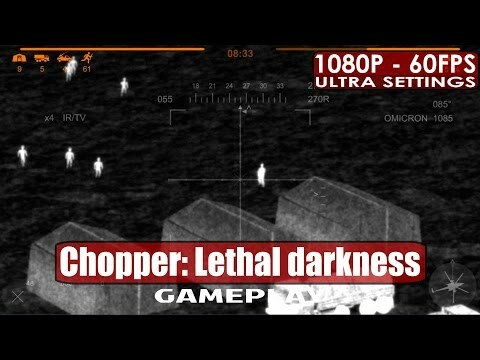 it is a great game for its price i am enjoying it so far but soon i am finished my final missions :( maybe you could make a coop mode too? Хотел написать заветное слово из трех букв, но посчитал, что могут зацензурить.